I have tried to find what timed approach is, but I cannot find any reference to it. Could you let me know what it is and when it is used? I had never heard of this or seen an approach with a holding fix at the FAF or outer marker when I ran across a question on timed approaches from a holding fix in Gardner’s Complete Advanced Pilot. As you can see from the quotes at the bottom of the post, it is unlikely to ever be used. But they are still available to the controller, FAA Order JO 7110.65W Air Traffic Control. Timed approaches from a holding fix are conducted when many aircraft are waiting for an approach clearance. 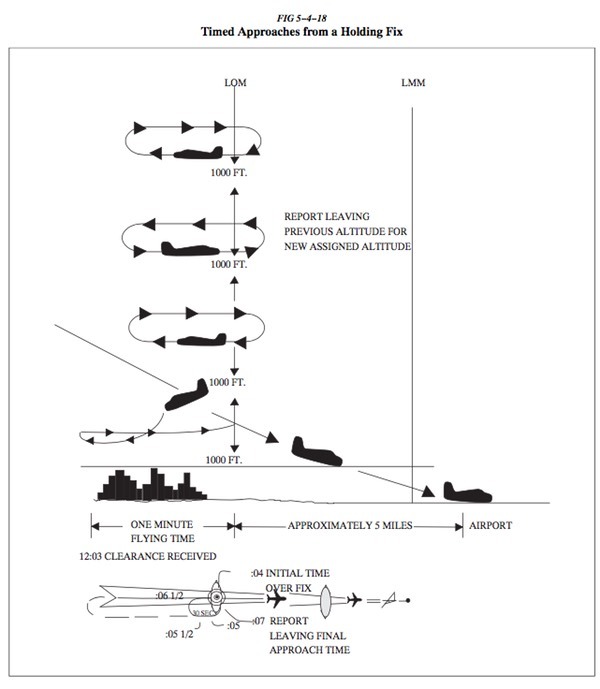 Although the controller does not specifically state “timed approaches are in progress,” the assigning of a time to depart the FAF inbound (nonprecision approach), or the outer marker or fix used in lieu of the outer marker inbound (precision approach), indicates that timed approach procedures are being utilized. In lieu of holding, the controller may use radar vectors to the final approach course to establish a distance between aircraft that ensures the appropriate time sequence between the FAF and outer marker or fix used in lieu of the outer marker and the airport. Each pilot in the approach sequence is given advance notice of the time they should leave the holding point on approach to the airport. When a time to leave the holding point is received, the pilot should adjust the flightpath in order to leave the fix as closely as possible to the designated time. A control tower is in operation at the airport where the approaches are conducted. Direct communications are maintained between the pilot and the Center or approach controller until the pilot is instructed to contact the tower. If more than one MAP is available, none require a course reversal. b) Reported ceiling and visibility are equal to or greater than the highest prescribed circling minimums for the IAP. When cleared for the approach, pilots should not execute a procedure turn.  The actual order specifies that Timed approaches using either nonradar procedures or radar vectors to the final approach course may be used at airports served by a tower if the following conditions are met and goes on to give similar conditions. The AIM has an example of how they might be used. We did some timed approaches when I worked a U.S. non-radar approach control in the ’80s. Don’t believe there are any non-radar approach controls left, and I don’t know a single radar controller who would try it if there were a radar outage of some sort. We also had to run them at the FAA Academy in training back in the ’70s. You would need to assign different missed approaches to succeeding aircraft, so #2 doesn’t catch #1 on the miss. 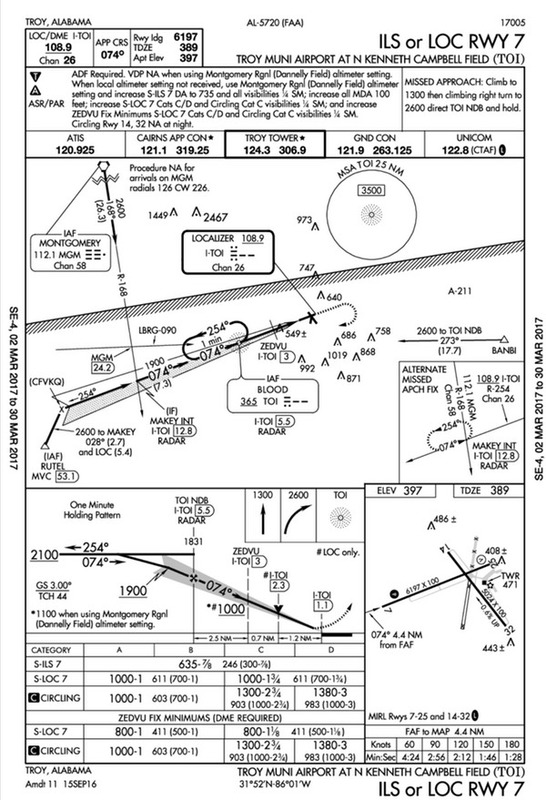 How do we get Required RVR or Actual RVR for an instrument approach? How do pilots manage the speed during the approach? What is the sequence of ATC frequencies for final approach at JFK?